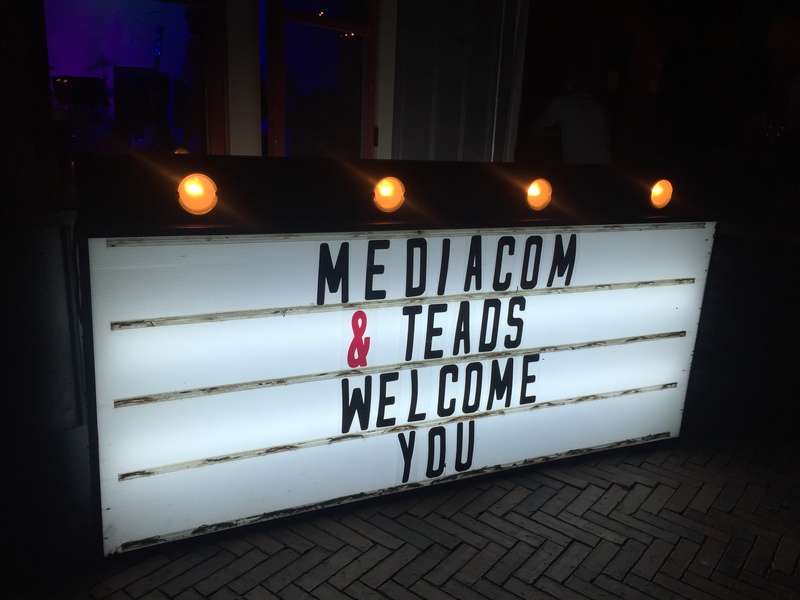 Teads teamed up with MediaCom at SXSW in Austin, TX! This year, it was all about new models for success. 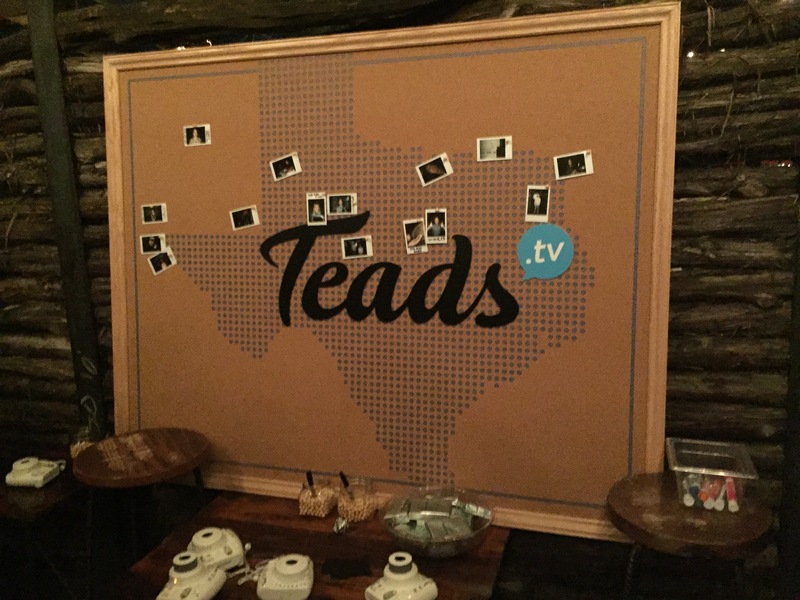 On Tuesday, March 15th, Teads’ President, Jim Daily alongside Mashable CRO, Seth Rogin, and David Burd, also known as rapper Lil Dicky discussed how to engage, not enrage users and the future of sustainable advertising. 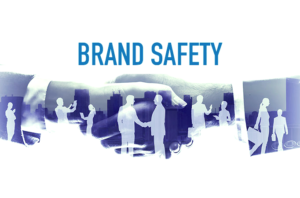 There is a thin line between driving effective noticeability and creating ad experiences that are overly intrusive. 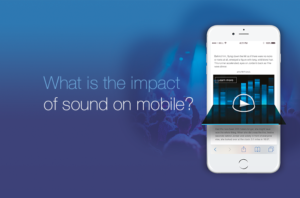 The solution is found in formats that are designed to optimize the user experience, be effective for advertisers and lucrative for publishers. Rather than disrupting the online experience, the delivery systems themselves must be disrupted to allow seamless formats that promote a sustainable industry. 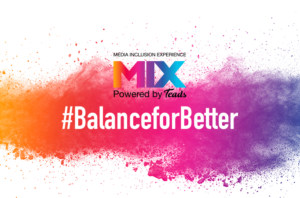 After a day filled with thought-provoking panel sessions, it was time to sip on cocktails, network, and dance at MediaCom’s Re-Entry Party at Javelina. The Grammy-nominated music group, The Strumbellas performed and Teads passed out Fujifilm Polaroid cameras for guests to take pictures and post on the corkboard for a chance to win an Apple Watch! Thank you to everyone who was able to attend. You can view The Salon SXSW Wrap Up Video here. We are looking forward to seeing you in Austin next year!